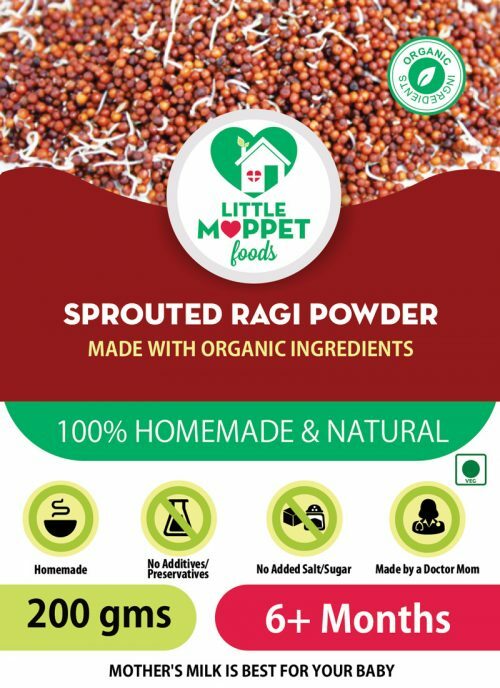 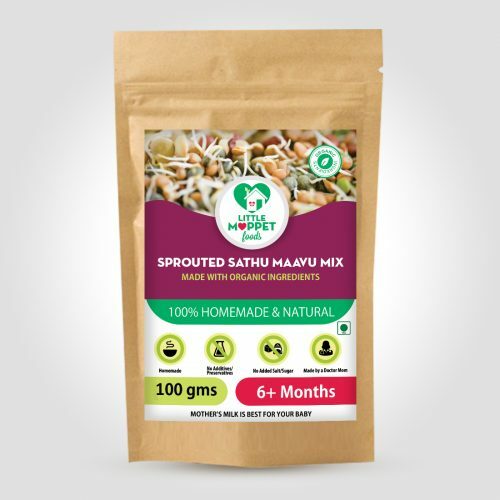 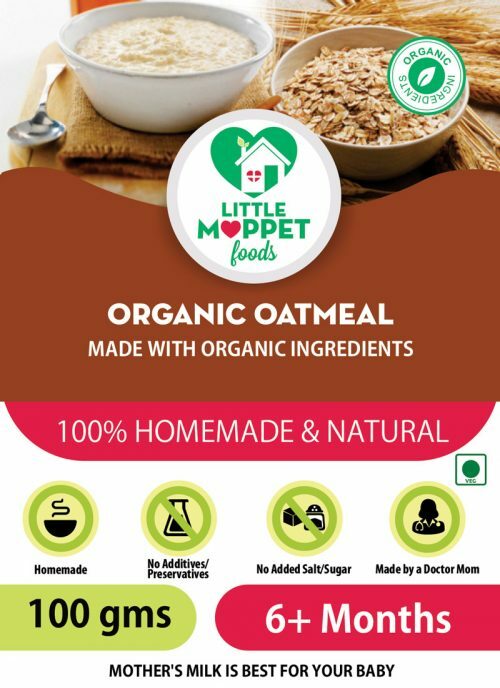 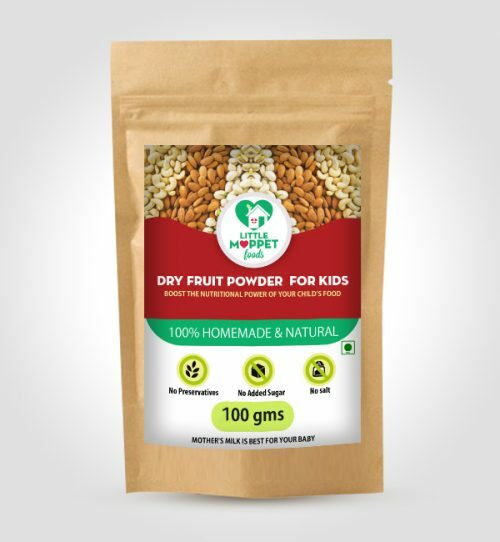 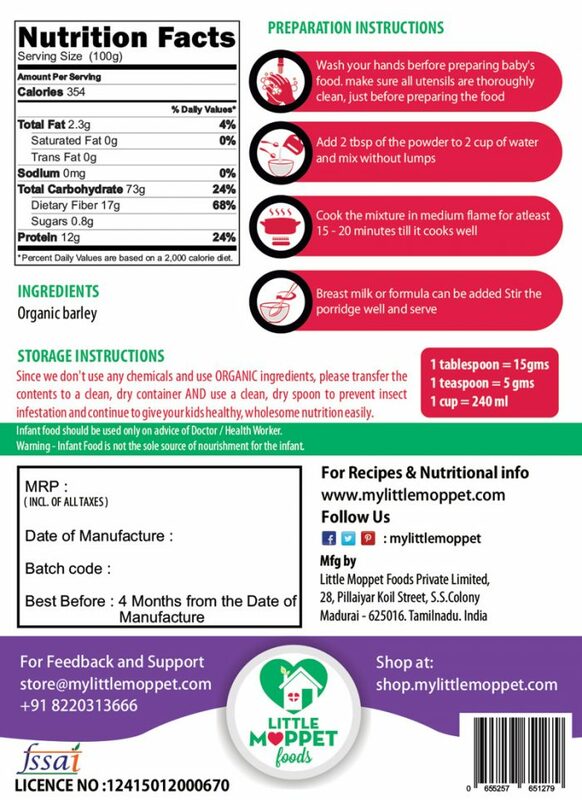 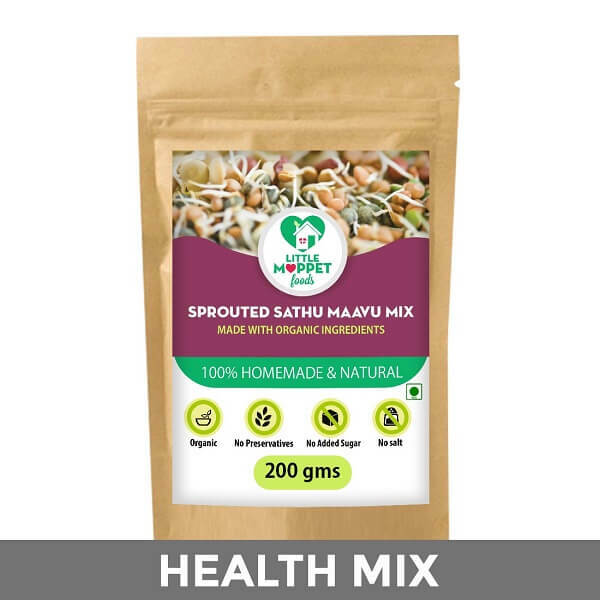 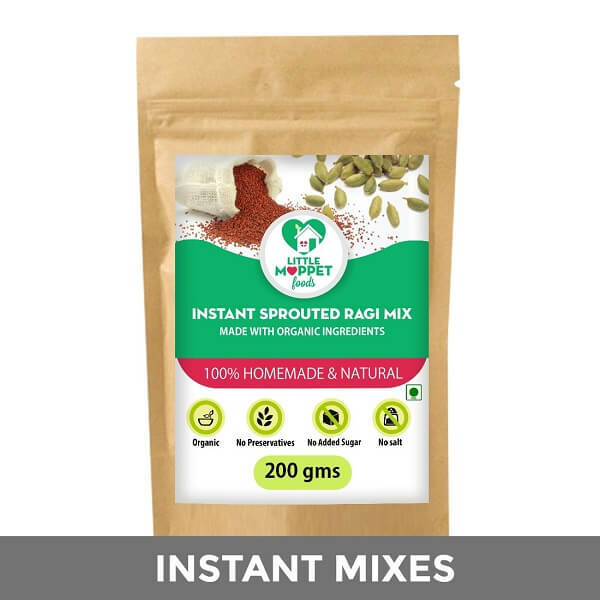 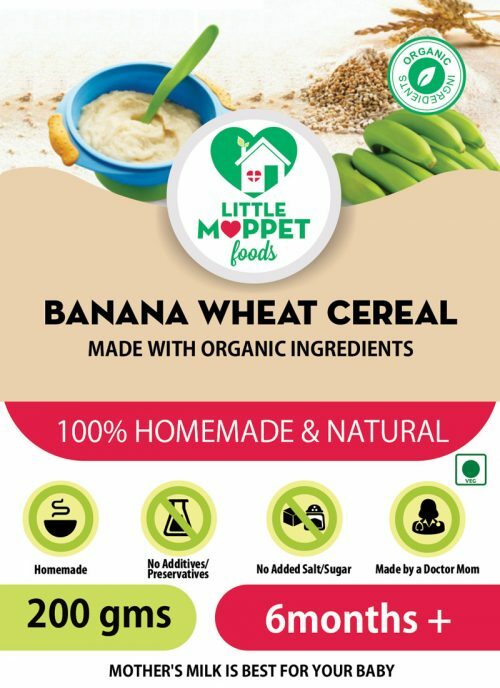 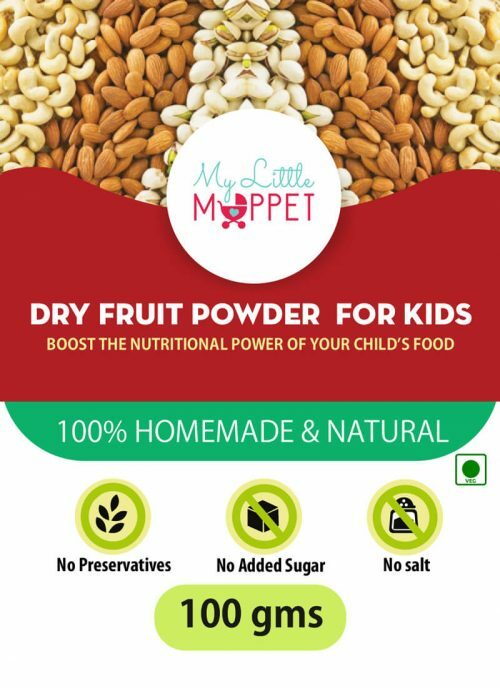 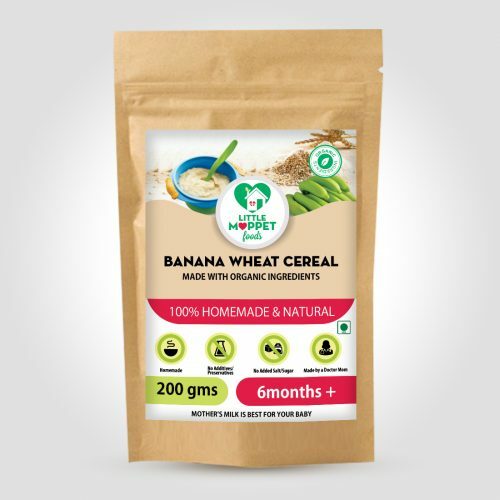 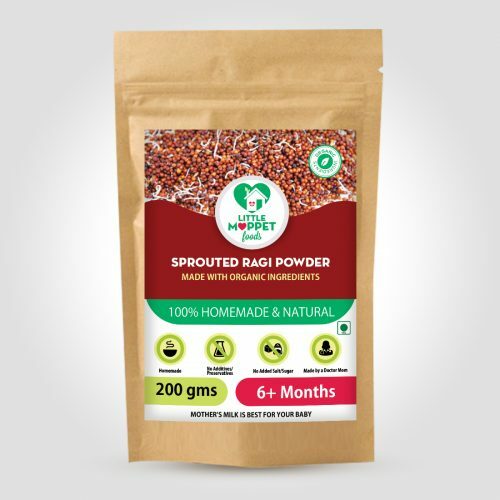 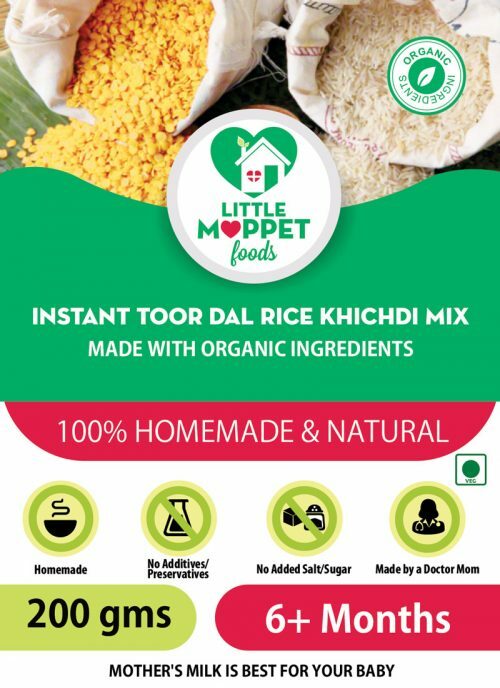 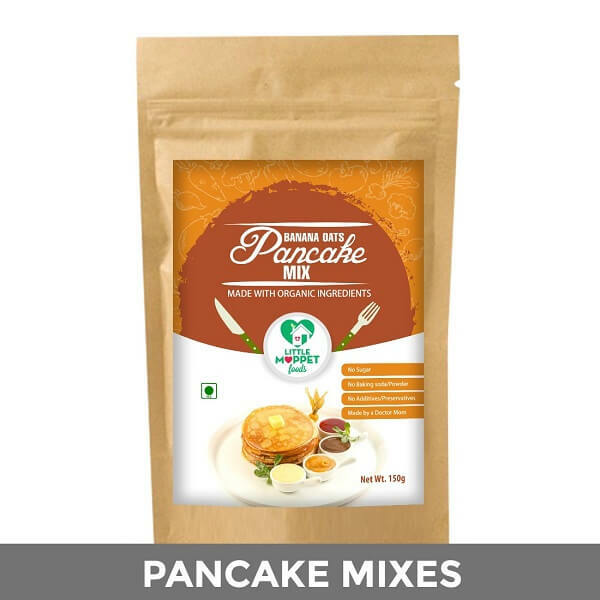 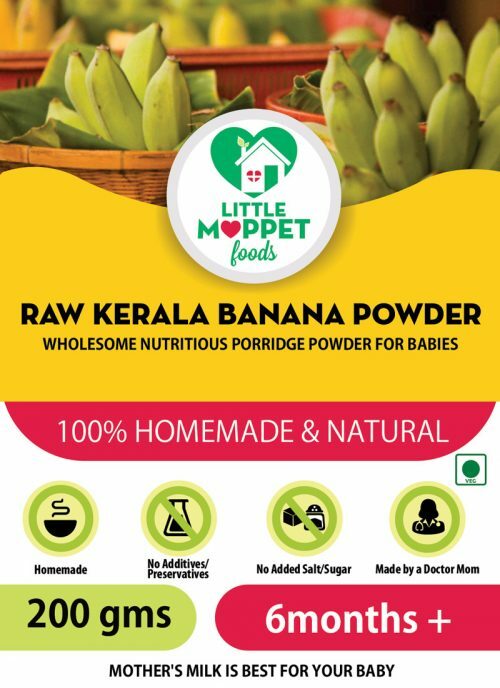 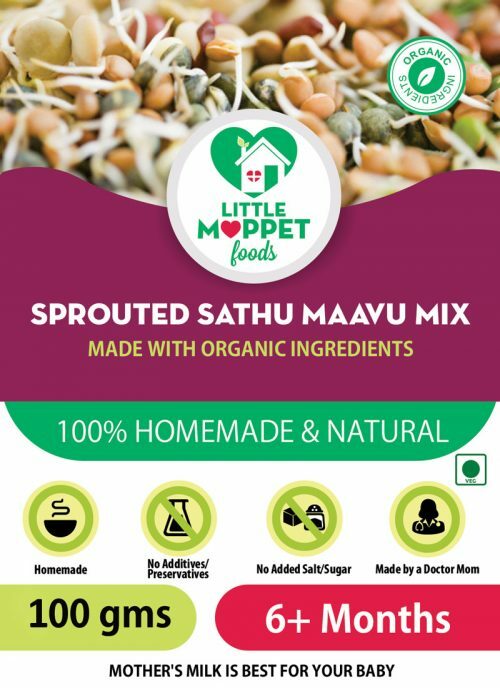 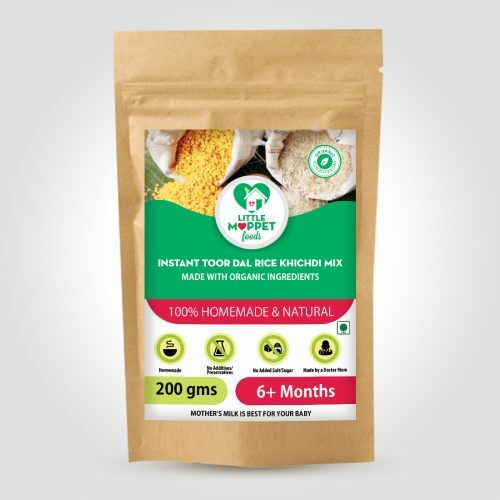 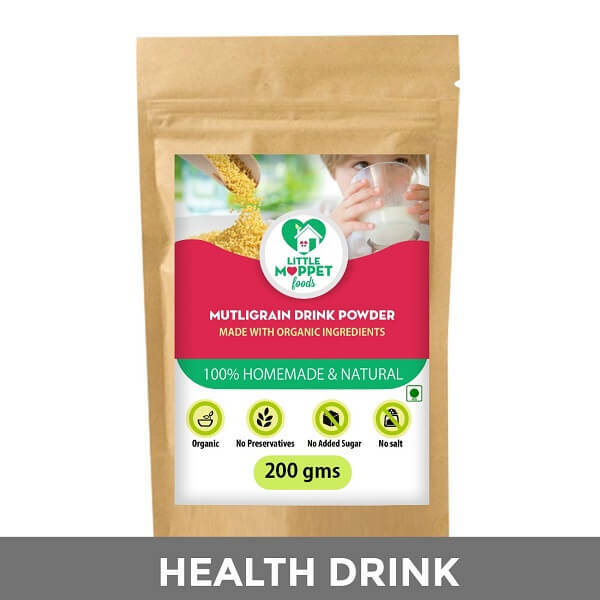 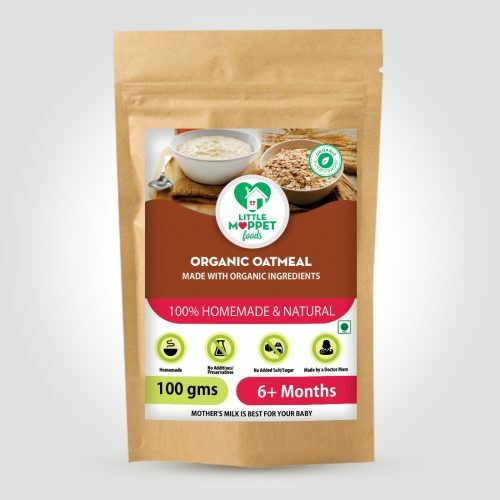 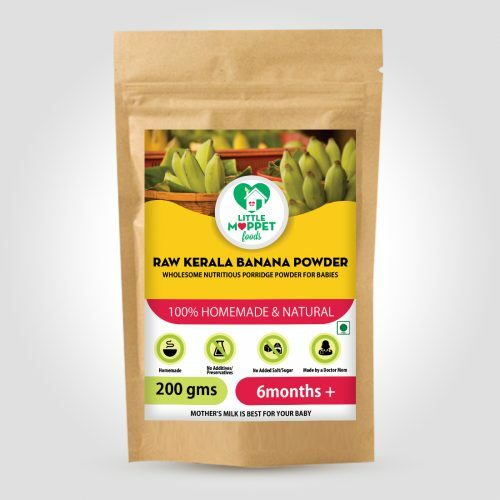 I have tried trail pack of this and raw banana my baby loves it.. now i am goin to order 200gms pack each. 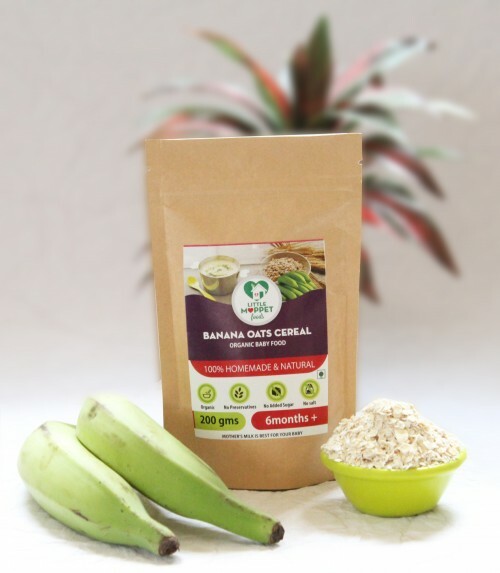 I add elachi in it for flavour.. can fruit puree b add in both? 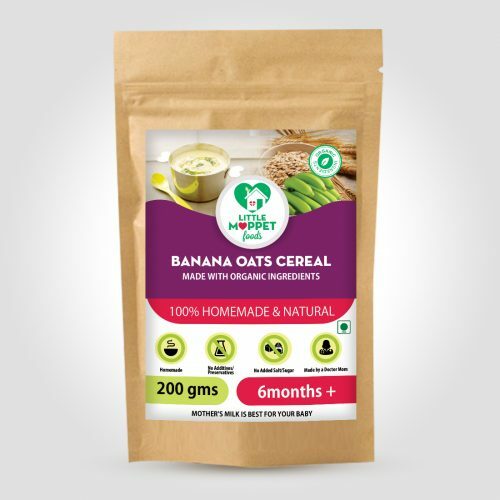 Othr question plz.. i stay in hyderabad its winter time out here so can barley n given often? 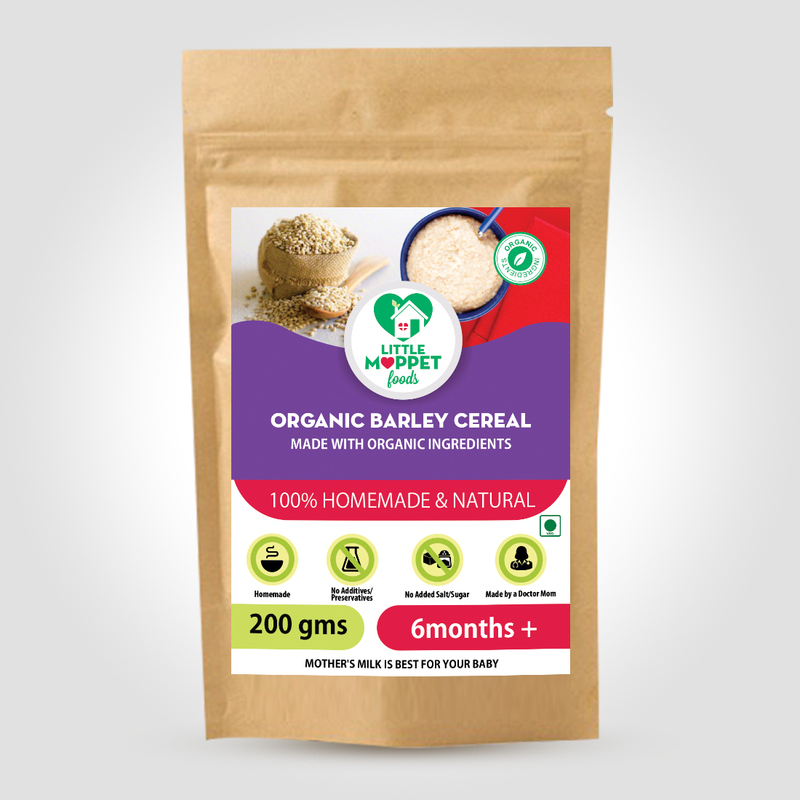 While making this organic barley cereal, do I need to add salt in it or is salt already there in the mixture? 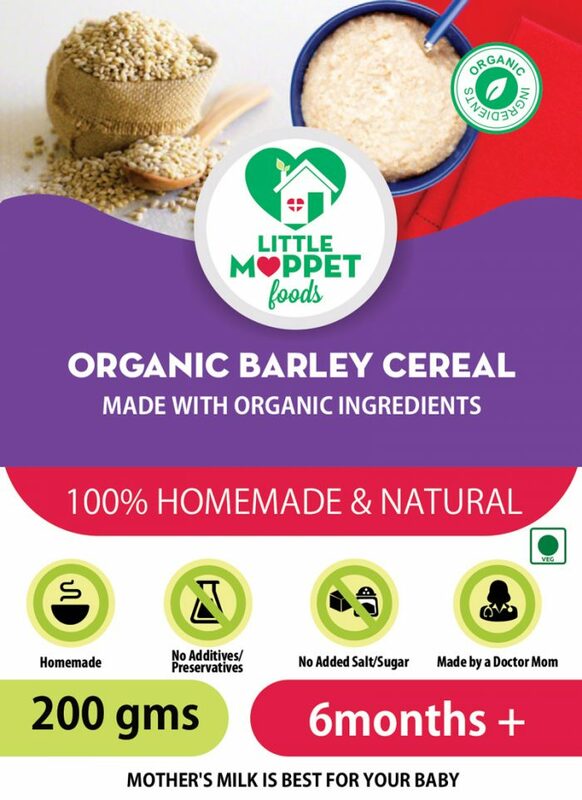 it's organic and healthy.my daughter loves the taste.